Telangana Panchayat Secretary Results 2018: Telangana State Panchayat Raj Department (TSPRI) has released the Junior Panchayat Secretary recruitment exam results. Candidates can check the results on the official website - tspri.cgg.gov.in or tsprrecruitment.in. 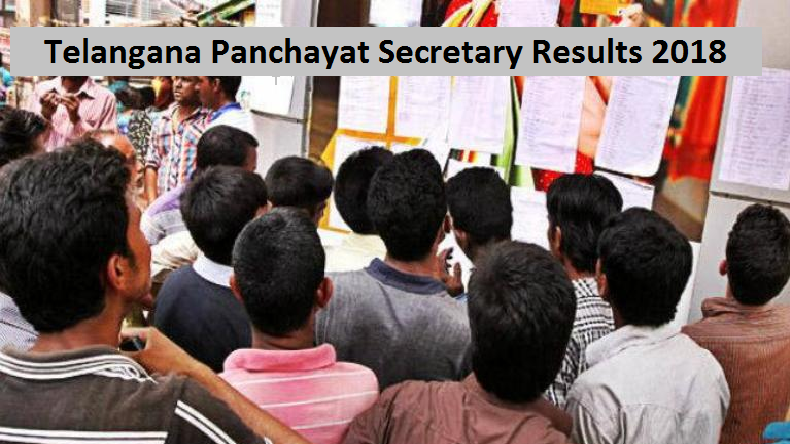 Telangana Panchayat Secretary Results 2018: Telangana State Panchayat Raj Department (TSPRI) has announced the Junior Panchayat Secretary examinations 2018 results through its official website. 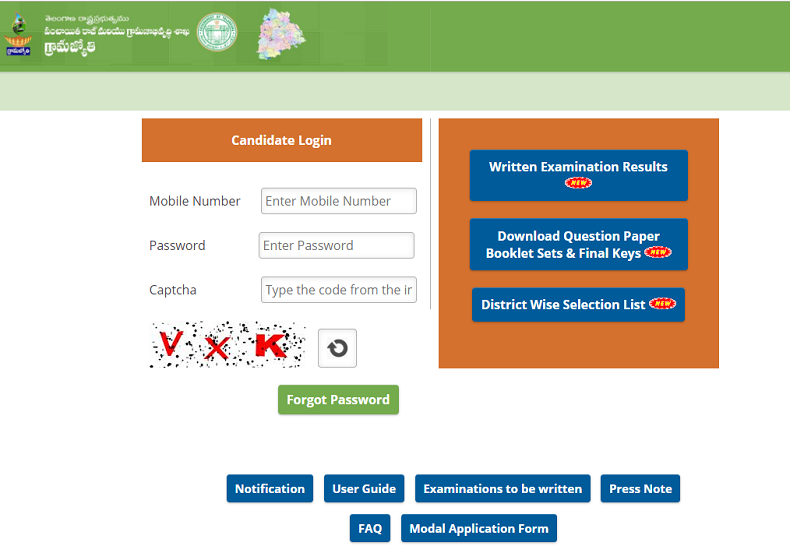 All the candidates who had appeared in the written examination for the recruitment to the Secretary posts can check their respective result by logging into either of the following official websites – tspri.cgg.gov.in or tsprrecruitment.in.